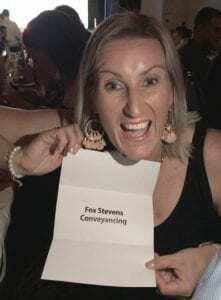 Hunter Valley Local Business Awards Winners! We just won the Local Business Awards for the Hunter Valley in the category of OUTSTANDING PROFESSIONAL SERVICES! WOW! Thank you to everyone that voted and has supported us over the last few years. We are both surprised and appreciative of this award and are grateful that others believe in what we do and how we go about it. Since inception, we made our service level a priority and it’s great to see our team’s hard work is appreciated. Again, thank you to all our past, present and future associates, clients, referral partners, friends & family for using, recommending and trusting us with your business. We’re really proud to be part of the Newcastle and Lake Macquarie conveyancing community. 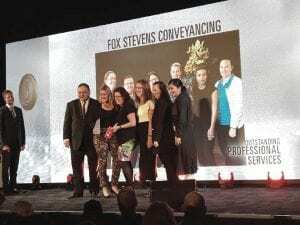 If you are buying or selling property, please contact us by email at leah@foxstevens.com.au or julie@foxstevens.com.au or call our office on 02 4040 0540. Our team is here to help you!